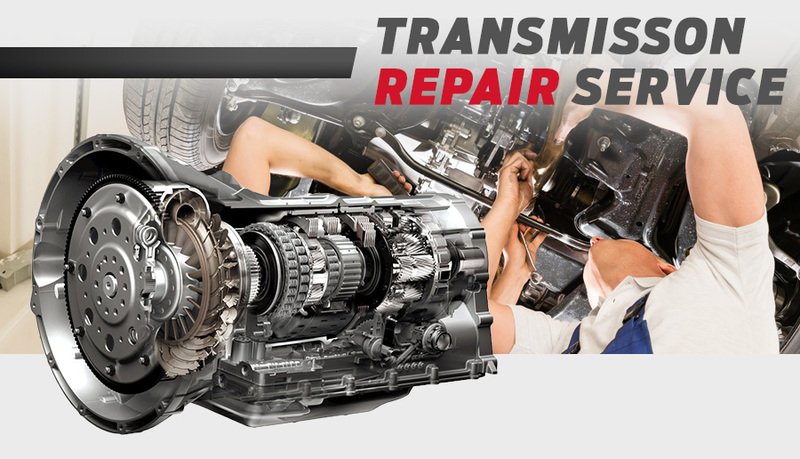 Transmissions are easy to forget about, but they can cause big problems if they are neglected. It's important to stick to your vehicle manufacturer's recommended maintenance schedule, which includes regular transmission flushes (usually about every 30,000 miles). Our Service Department offers high quality products, which means that your transmission will shift nice & smoothly, like it's supposed to!